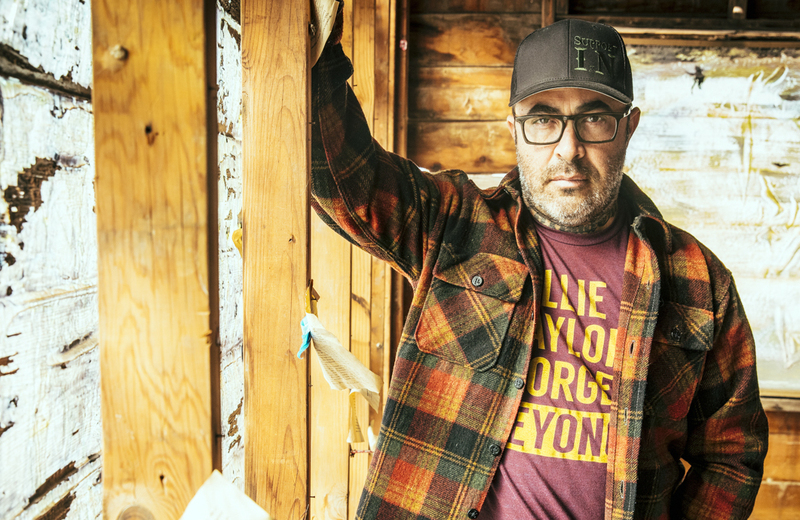 The Valory Music Co.’s Aaron Lewis released his third solo country album, State I’m In, today (April 12). 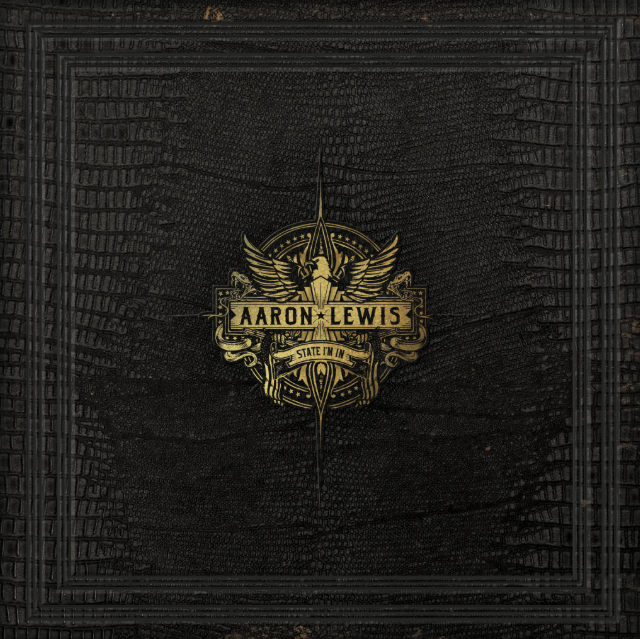 Buddy Cannon produced the 10-track project with Lewis; who wrote six of the songs, penning three without collaborators. Acclaimed songwriters Dan Tyminski and the late Keith Whitley also contributed to the album. State I’m In is now available everywhere.